The appeal has successfully raised over £160,000. 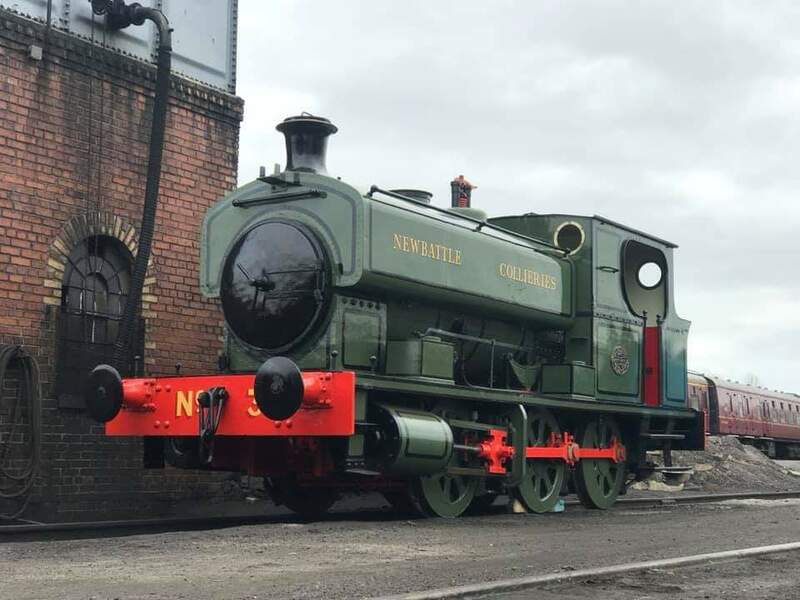 securing the locomotive and making significant progress in its restoration The locomotive purchase has been entirely funded by public donation and to enable its restoration we need more Covenantors to make a regular monthly commitment to raise funds . 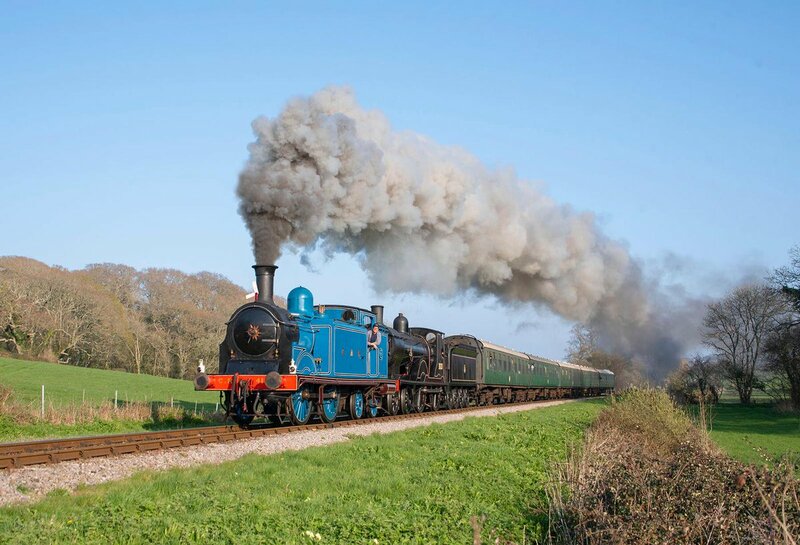 We realistically need about another £140,000 to restore her to working condition. The locomotive was built in Springburn, Glasgow at the North British Locomotive Co In 1942. She is in remarkable condition but will need a lot of effort and money to have her steaming again. We need your help! So if you can help please DONATE ON LINE HERE or become a covenator by completing and posting our COVENANTOR FORM. For further information about the appeal, please visit our 8F Appeals Page. 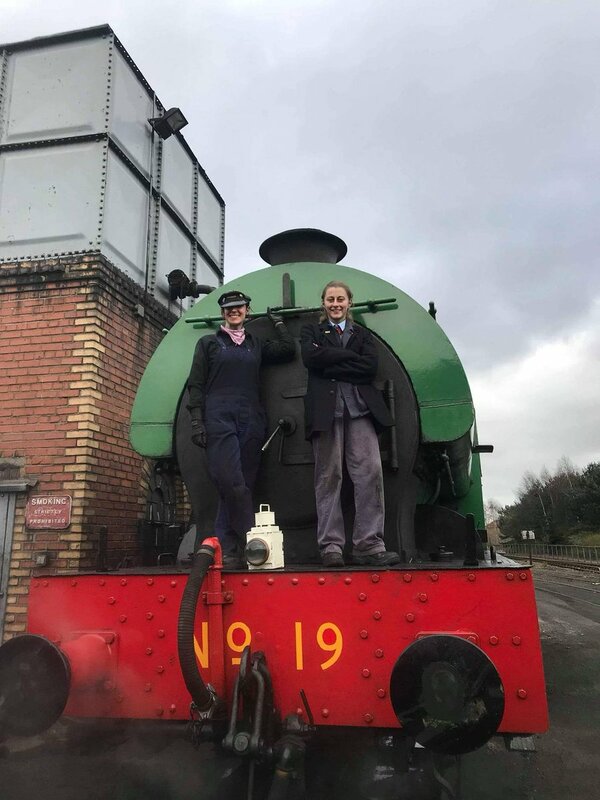 For further information about our 8F, please visit the 8F home page, with information, facts, figures and photos of her life.